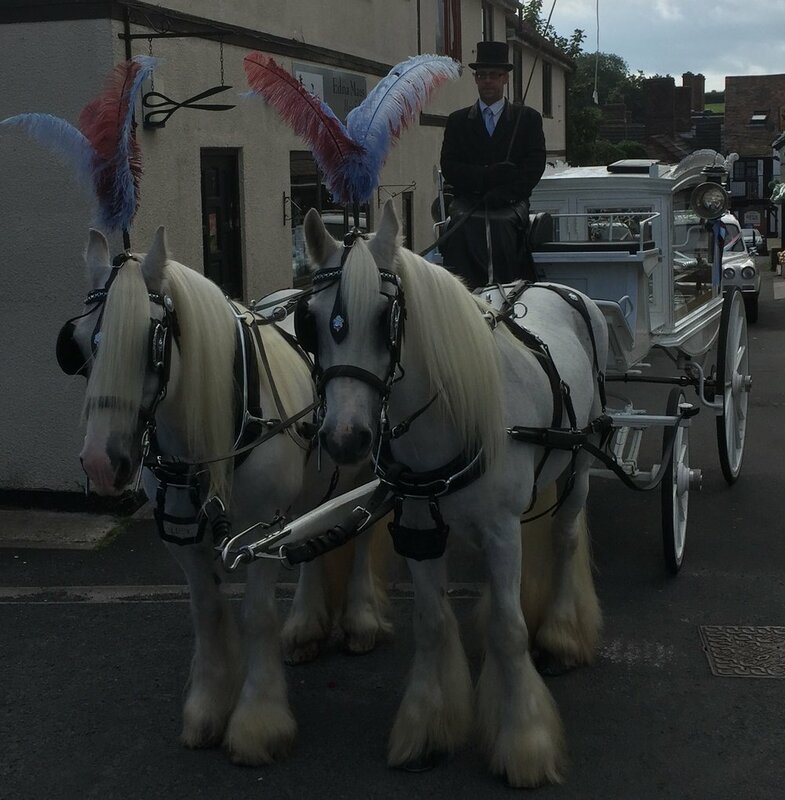 Cleobury Funeral Directors is an Independent, Family Funeral Director serving Cleobury Mortimer, Shropshire, the Wyre Forest District and beyond offering a full 24 hour prompt and personal service at a very difficult time in your life. It is run by Adrian Satterly who is a 2nd generation Funeral Director. Partner to Wendy, who runs the Kings Arms in Cleobury, Adrian brings a kind, compassionate, unpressurised and caring presence to the business. Wyre Forest Funeral Service was established in 2014 and operated from a very small office in the Market Hall. In 2015, as part of our committment to the community, we moved to our current premises at 9 Talbot Square, Cleobury Mortimer. At the same time we renamed the company Cleobury Funeral Directors to reflect the fact that we live, work and are based in the town. In March 2017, the premises at number 8 became vacant giving us the opportunity to expand the Funeral Home. We have now relocated our Reception Lounge and Family Room to number 8 and converted number 9 to comprise of a preparation room, waiting area and two Chapels of Rest. Adrian is just a phone call away, 24-hours a day, to offer help and guidance when you need it most. Although based in Cleobury Mortimer, we serve the families of Cleobury and all surrounding areas. We have even been asked to carry out funerals as far afield as London so distance really is no object. Adrian Satterly comes from a family of Independent Funeral Directors, having been brought up in the profession. He has spent most of his life working in the funeral profession taking care of families in their time of need. Adrian has more than 20 years experience in arranging and conducting funerals. He understands peoples needs and will follow instructions exactly, to ensure that a family gets the funeral for a loved one that befits them. Our reputation has been built on trust and professionalism. All our attention is concentrated on satisfying the needs of our clients and their families. Your neighbourhood is our neighbourhood and we take personal pride in serving you well. Adrian is Cleobury's Mortimers only resident funeral director and takes pride in having been welcomed to this community. Not only do we want to meet your current needs, we also seek to build a relationship, so you will return to us in the future. We have a long term commitment to our community. This is where we live and work. Its where we plan to stay. Living in Cleobury, Adrian is available 24-hours a day to offer support and guidance at your time of need. We have been told by clients that they find it reassuring to deal with someone that not only lives and works in the town but also very often knows the deceased and their family. Cleobury Funeral Directors - ‘The name you can trust in your time of need local and available in the heart of Cleobury Mortimer 24 Hours a day, 7 days a week. Many people are choosing to arrange, and pay, for funerals in advance. Plans offered by Cleobury Funeral Directors are in conjunction with either Funeral Planning Services or Golden Leaves. Unlike some funeral plans, we work with you to create an individual plan that is specifically tailored to your needs; it may be as elaborate, or as simple, as you wish. Payment may be made in full or by installments. Arranging, and paying, for a funeral in advance is seen by many as a thoughtful way of lifting some of the immediate burden of bereavement; not only have all your wishes been recorded, but financial provision has been made for payment of the funeral. Please do not hesitate to ask for further information, should you so require. Our staff will be pleased to explain our plans to you. No matter how much our services may rise in cost in years to come, neither you nor your family will be asked for a penny more for them. You can be assured that your family will be spared what could be a financial worry. There are some costs which we are obliged to pay on your behalf. Known as disbursements, they include the charges of cemeteries and crematoria, as well as doctor's fees for cremation certificates, the fees of clergy or humanist officiants, and the costs of newspaper notices, floral tributes and memorials. The amount of this expenditure is beyond our control and may require a further payment at the time of need. With our Bespoke Plan, we will ensure that your loved ones are spared much of the burden of organising a funeral. You'll have specified every detail in advance and taken care of all the costs that are within our control. Many personal decisions have to be made. And you can be sure we'll carry them out to the letter in association with Funeral Planning Services or Golden Leaves. No matter how simple, elaborate or unusual the request, we'll ensure all your requests are honoured. Before purchasing a funeral plan it is always wise to consult the funeral director you intend to use because some funeral plan companies restrict your choice of funeral director. Our service begins when you contact us, whetherby tele phone or calling in personally and often extends way beyond the day of the funeral. We will discuss the preliminary details, whereupon if your loved one has died at home or nursing home we will, with your permission gently remove them to our funeral home/private chapel with doctors consent whatever the time, day or night. During the following meetings we will arrange a funeral that meets all needs and requirements of all those concerned. In all aspects of the funeral arrangements we will advise on the procedures and legal requirements. Whilst arranging the funeral, we always advise on all costs and charges involved. The funeral account itself is divided into two separate parts, the Funeral Directors costs and the Disbursements. These contain our professional fees and all forseen costs. These include the provision of twenty four hour on call, our professional service in making the funeral arrangements and arranging documentation and necessary personal attendances, the conveyance of your loved one to our private chapel and the use of the same until the day of the funeral. Relatives and friends may wish to visit the chapel to privately pay their last respects before the day of the funeral; we will only allow this with the permission of the family members, or person responsible for the funeral. Hygienic attendances are also considered to be important by us, the last time you saw your loved one may have left a distressing memory, perhaps in hospital or for the purposes of identification. In any event we believe that in asking us to look after a family member, you can be certain that the best that could be done for them; has been done; whether you wish to visit or not. 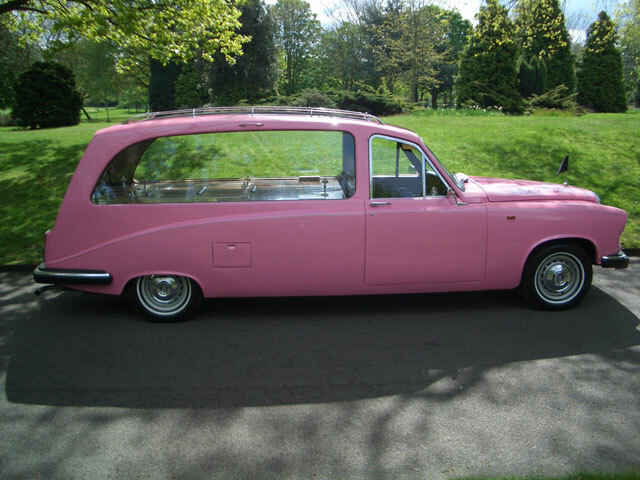 The hearse for the funeral with chauffeur and four or six bearers are also an essential part of the procession. Unless requested otherwise, we page the coffinn and hearse at all times. As we arrive at the families or deceased's residence and away, likewise at the Church, Crematorium, Cemetery. We feel this reflects our past traditions that we believe is the ultimate in reverence and respect. Limousines are charged for separately, this ensures that the family is not charged for something they may not require. The charge for limousines is fully inclusive to cover transport from the address at which your family requires to leave from, through to wake venue or family home, within a limited distance. Each limousine is chauffeur driven and will normally carry up to six mourners. Disbursements are essentially fees that we pay out on out on behalf of the family, I.e. Doctors Fees (where appropriate), Crematorium/Cemetery Fees and Parochial Fees etc. Our verbal estimate will detail the approximate cost of any disbursements. However, you will appreciate that we will have no direct control over these charges, and they could therefore be subject to slight variations. These costs can then be settled by a single payment, rather than by many separate bills to the estate. disbursements on our estimate and account. The cremation certificates are not required when the death is referred to the coroner; hence there will be no charge, but possibly, a short delay. Call the family doctor and nearest relative immediately. If the death was expected, the doctor will give you a medical certificate showing the cause of death. They’ll also give you a formal notice saying they’ve signed the medical certificate and telling you how to register the death. Contact your chosen Funeral Director who will arrange removal of the deceased to their Chapel of Rest. The hospital will usually issue a medical certificate and formal notice. The body will usually be kept in the hospital mortuary until the funeral directors or relatives arrange a chapel of rest, or for the body to be taken home. If someone dies unexpectedly, or the family doctor hasn’t seen them in the last 14 days, the death is reported to a coroner. A coroner is a doctor or lawyer responsible for investigating unexpected deaths. They may call for a post-mortem or inquest. This may take some time, so the funeral may need to be delayed. If someone dies abroad, register the death according to the regulations of the country and get a consulate death certificate. Register it with the British Consul in the country too, so a record can be kept in the UK. The GOV.UK website offers two leaflets which explain the practical support British consular staff can offer and what you need to do. We operate a fleet of black hearses and limousines for our funerals. Our limousines will seat six people in comfort and will be driven by one of our experienced uniformed chauffeurs. We would particularly recommend our limousines if the funeral cortege is likely to travel some distance or be very large. 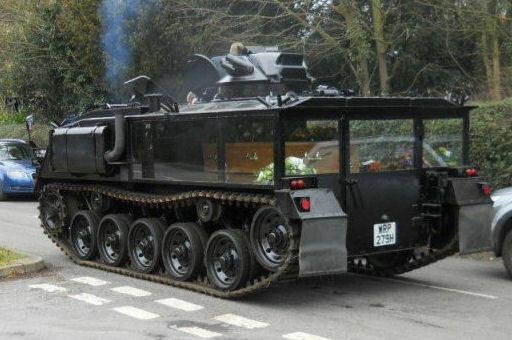 This will enable other road users to identify the funeral cortege and give way where possible. 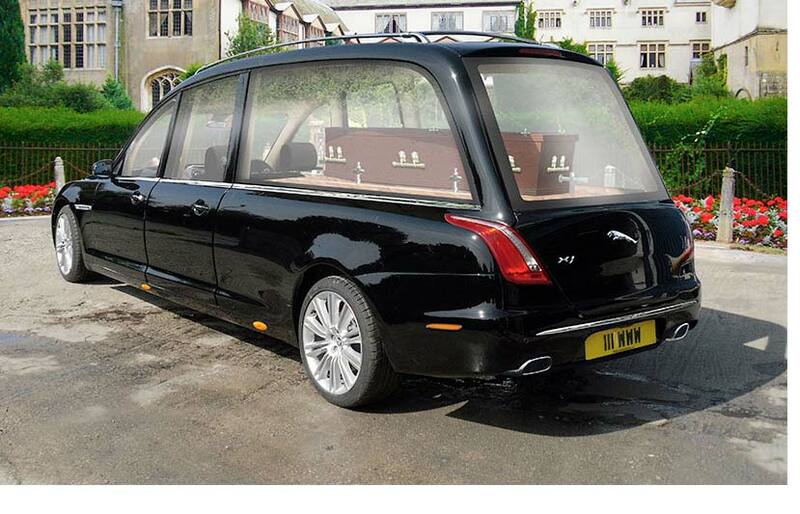 You may wish to choose another form of transport for the deceased. 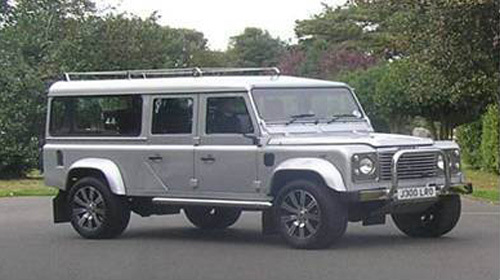 This could be a horse-drawn hearse and carriages, white, silver or pink vehicles instead of black or something more unusual, such as a motorcycle hearse, lorry, tank hearse, only fools and horses reliant robin, Landrovers. These are just a few of the alternatives. We are happy to explain the many options that are available to you which help to make a funeral as unique and personal as possible. Having been a Funeral Director for most of my working life, it has been a privilege to guide and assist many families through the very difficult time of losing someone special. Very often the simple tasks of everyday life can suddenly feel almost impossible to carry out. When a loved one dies suddenly or has been fighting an illness, or a death is expected to happen, it will still naturally be devastating to you and other family members. At Cleobury Funeral Directors, every family is given as much time as they need to arrange the right funeral for them to say farewell and to remember their loved one. We will advise and offer many different services that are readily available today. We will liaise with the clergy, Civil celebrant or humanist celebrant and all other third party services on your behalf. We never say we understand how you are feeling, how could we begin to? but we do know about the loss of a loved one and how it can sometimes make you feel totally lost, confused, frustrated, angry and regretful. These are natural emotions. We like to think while gently guiding you in a professional and caring way, we can help you to understand some of these feelings, allowing you to arrange the right service or ceremony that celebrates the time you have had with your loved one. We never consider there to be any silly questions. Why would you know what happens next or what happens at the church or crematorium? Rest assured we will look after every detail for you and guide you every step of the way. We are available for contact 24 hours a day, we can bring your loved one into our care for you without haste, our standard of care is that we look after every deceased person as if they were members of our own family, and, only in the way we would expect our loved ones to be cared for.